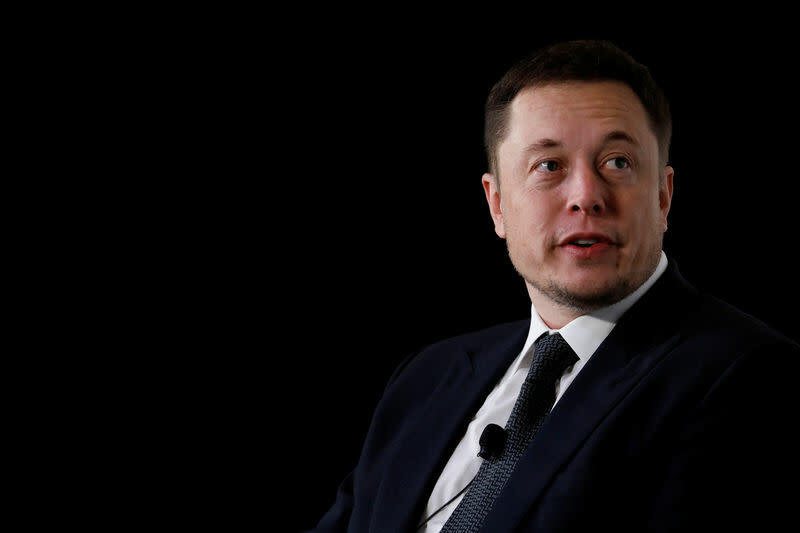 Elon Musk's plan to launch a tequila brand has run up against opposition from Mexican industry groups. 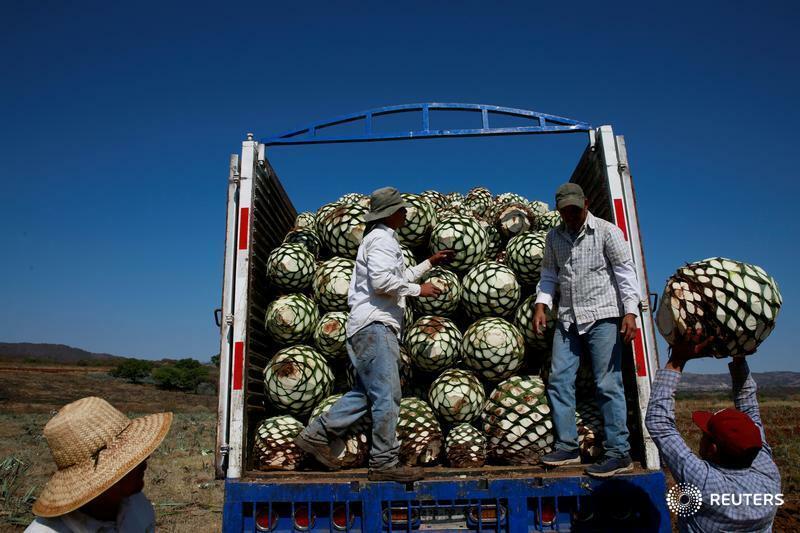 But he could face problems if the tequila industry opposes his plans. 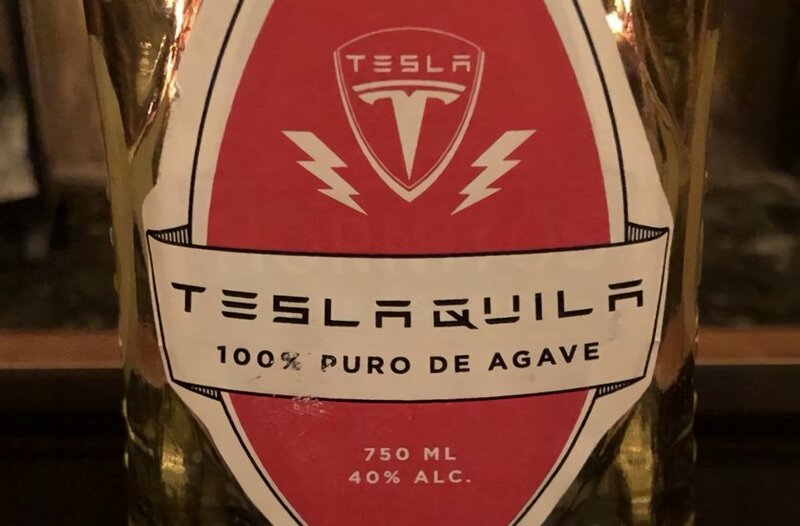 According to the US Patent and Trademark Office website, Tesla has filed an application to trademark “Teslaquila” as a “distilled agave liquor” and “distilled blue agave liquor”. 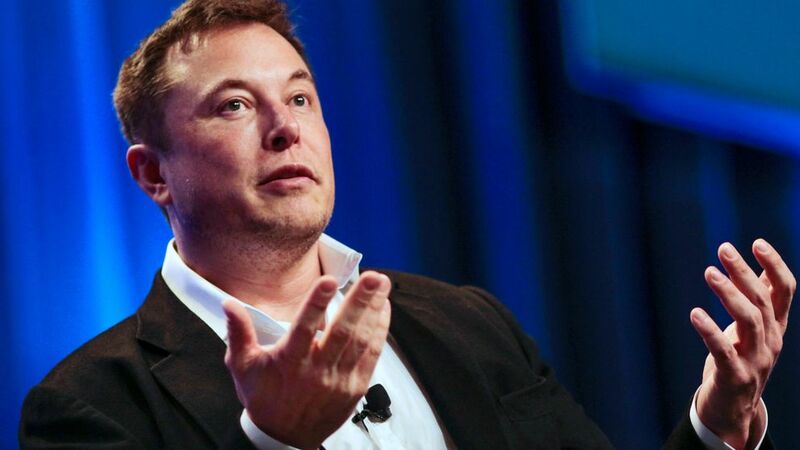 It has said that Tesla's proposed brand name "evokes the word Tequila" which is "a protected word".